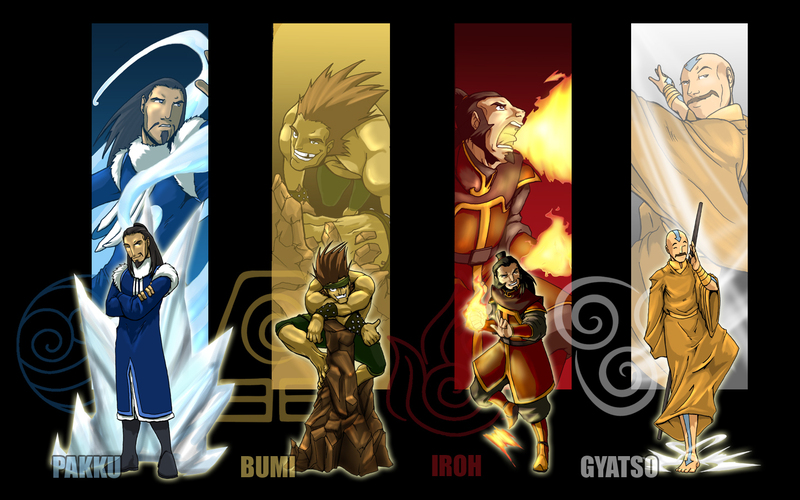 Bending_Master_Wallpaper_by_Erikonil.jpg. . HD Wallpaper and background images in the 아바타 더 라스트 에어벤더 club tagged: avatar the last airbender. This 아바타 더 라스트 에어벤더 wallpaper contains 애니메이션, 만화, and 만화책. There might also be 스테인드 글라스 창.
Gyatso's 'stache, man.... and his and Bumi's faces! Oh dear lord I'm dyin of the Giggles!